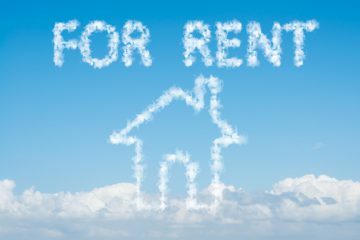 The total rent paid to landlords by private tenants dropped for the first time in a decade last year, according to research by Hamptons International. The Countrywide estate agent brand estimated that the total rent paid by tenants in 2018 was £59.1 billion, which is down by £1.9 billion on 2017. The report claimed that this was fuelled by a decline in the number of households renting and rent price growth stagnating. However, renters were still paying £29.9 billion more than they were ten years ago, while the number of households renting from a private landlord grew by 1.7m (52%) over the same period. Rent prices were up by an average of 12.4% over the decade. During 2018, nine out of 11 regions of Great Britain recorded a fall in their total rent bill. The East Midlands (£130m) and North East (£60m) were the only regions to see an increase. 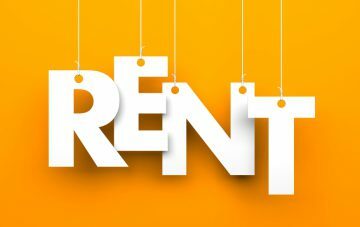 London experienced the greatest decrease in the total rent paid by tenants, with renters in the capital paying £20.6 billion in rent in 2018, which is £620m less than in the previous year. On ten years ago, however, the total rent paid in every region increased, led by growth in London, where the bill rose by £10.53 billion over the decade. After the capital, tenants in the South East (£14.19 billion) and the East of England (£3.05 billion) saw their total rent increase the most. Meanwhile, Wales saw the smallest rise, of £70m. Hamptons International’s data also showed that rent prices started 2019 on an upward trend in most regions, although they rose at a slower rate than in 2018. In January, the average rent price on a new let increased by 0.6% on an annual basis, compared to 2.4% in the same month of 2018, to £963 per month. London led the slowdown over 2018, but rents in the capital have gradually started to increase again. The average cost of a new let in the capital rose by 0.6% year-on-year in January. Meanwhile, the South East and South West both recorded an average decrease of 0.5%. The greatest rise was recorded in the East of England, where the average rent increased by 2% to £943 per month. 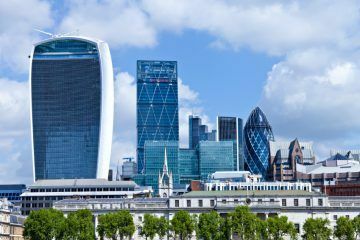 Aneisha Beveridge, the Head of Research at Hamptons International, says: “The total amount of rent paid by tenants in Great Britain fell for the first time in over a decade last year. Despite average rents rising 0.4% in 2018, fewer people renting homes meant the total rent bill shrank by £1.9 billion since 2017.